Yesterday my great-aunt celebrated her 100th birthday. Just imagine. An amazing lady - who has seen so much. 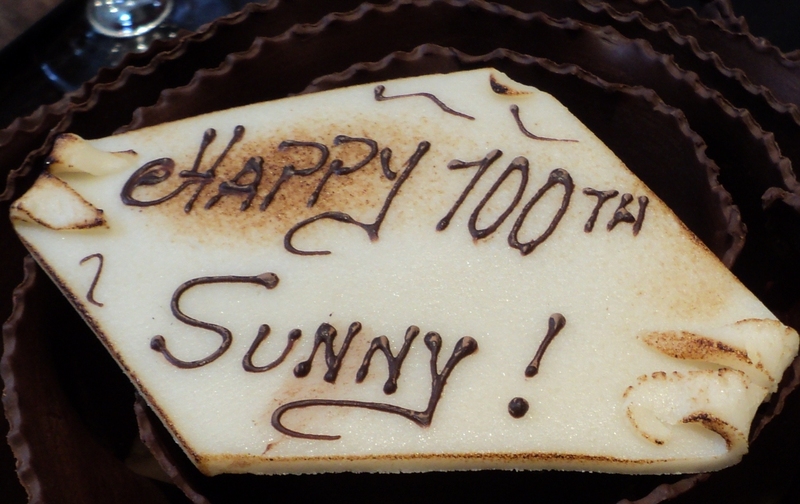 I wonder what the world will be like for those of us around now who will celebrate our 100th birthdays? !